During the meeting, Linglong’s new product, Run-flat Tire, drew the dealers’ attention and was praised by them who spoke highly of Linglong’s innovation in technology. 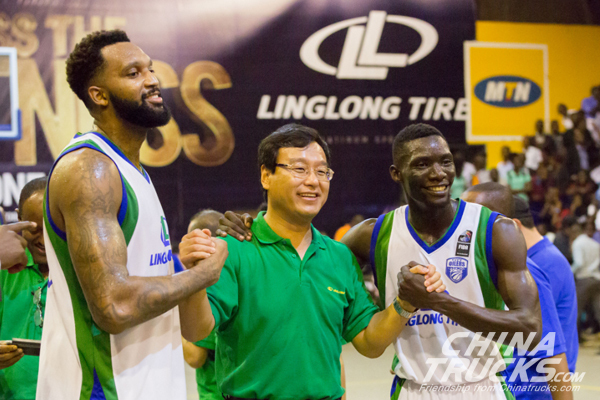 Mr. Wang Feng delivered his speech and introduced Linglong Tire’s recent situation and marketing strategy. The dealers showed a great interest in the company’s future development. 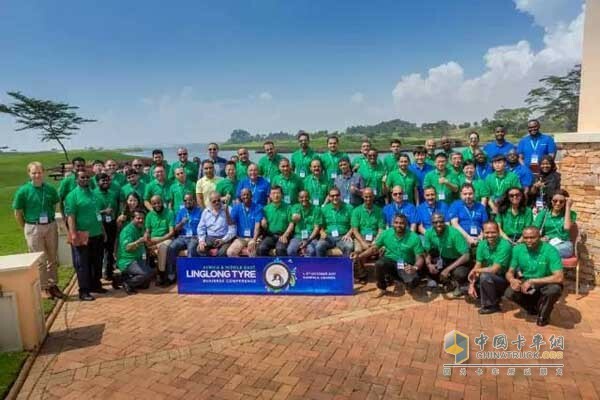 Many distributors expressed their willingness to continue to cooperate with Linglong Tire and help to improve Linglong Tire’s brand awareness in their markets.